● Who We Are Our directors and long-time volunteers encompass a wide spectrum of people who have extensive experience with animals. ● Why We Do This Our vision is a world where big cats thrive in safe environments whether in the wild or in captivity. ● How We Started In 1986, we saw an ad in the popular Recycler that read "Idaho Cougar, 6 weeks, male, $600." It hit us hard. 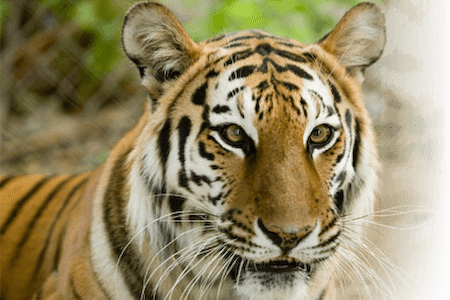 Animazonia Wildlife Foundation provides a permanent home for big cats rescued from threatening conditions in captivity or displaced from the wild. 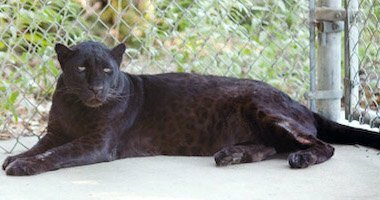 We offer educational programs to build public understanding of big cats and their natural place in our world.